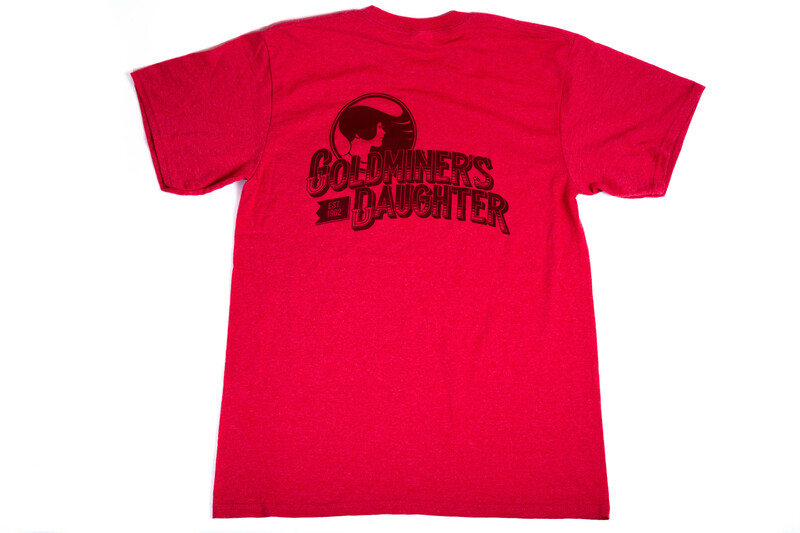 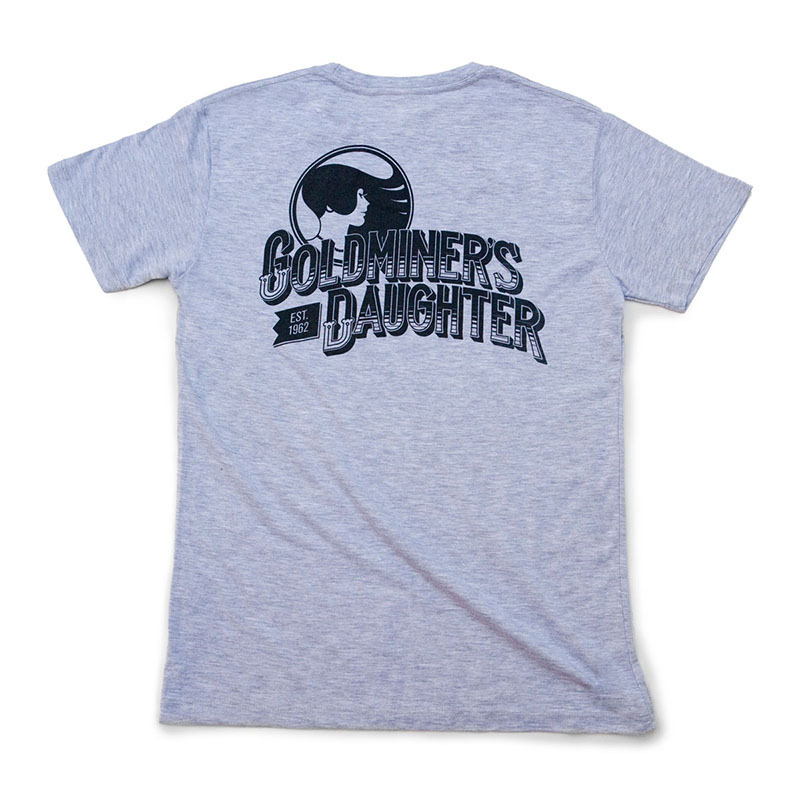 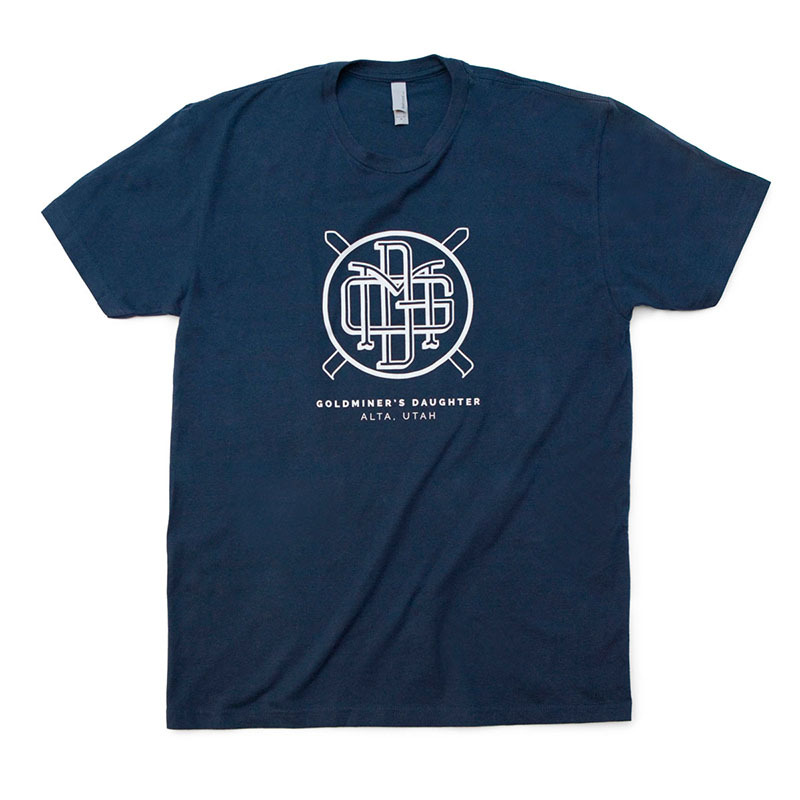 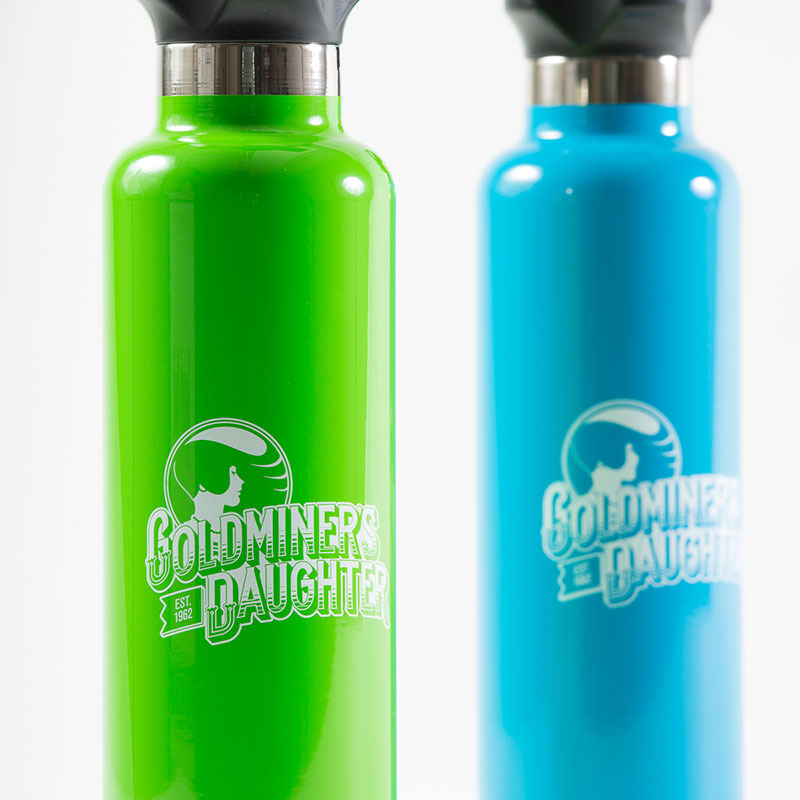 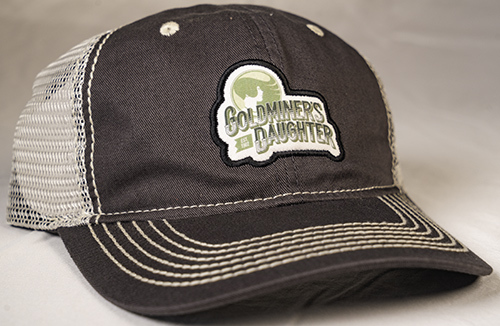 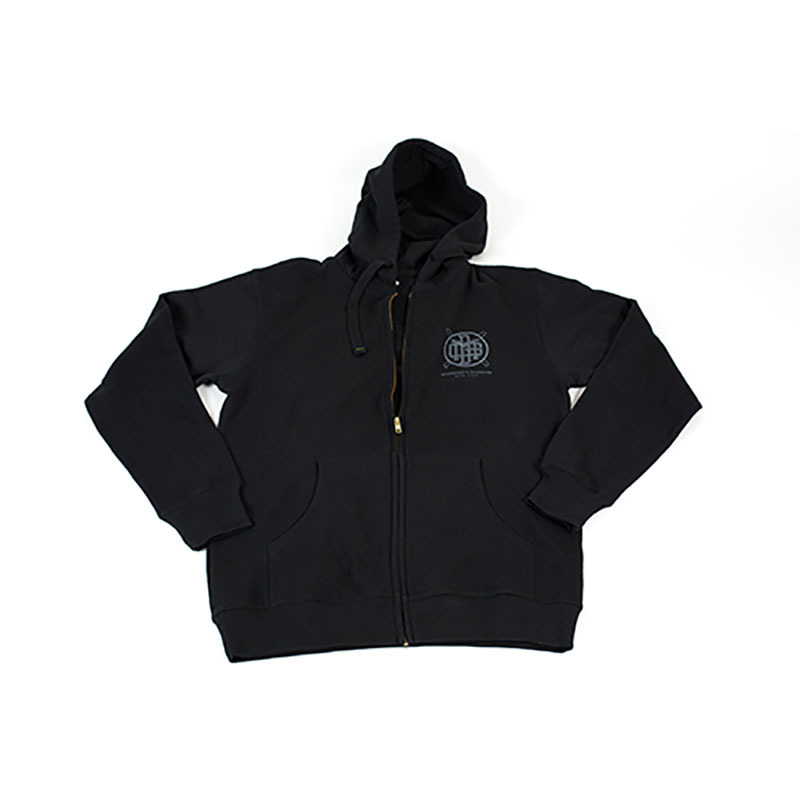 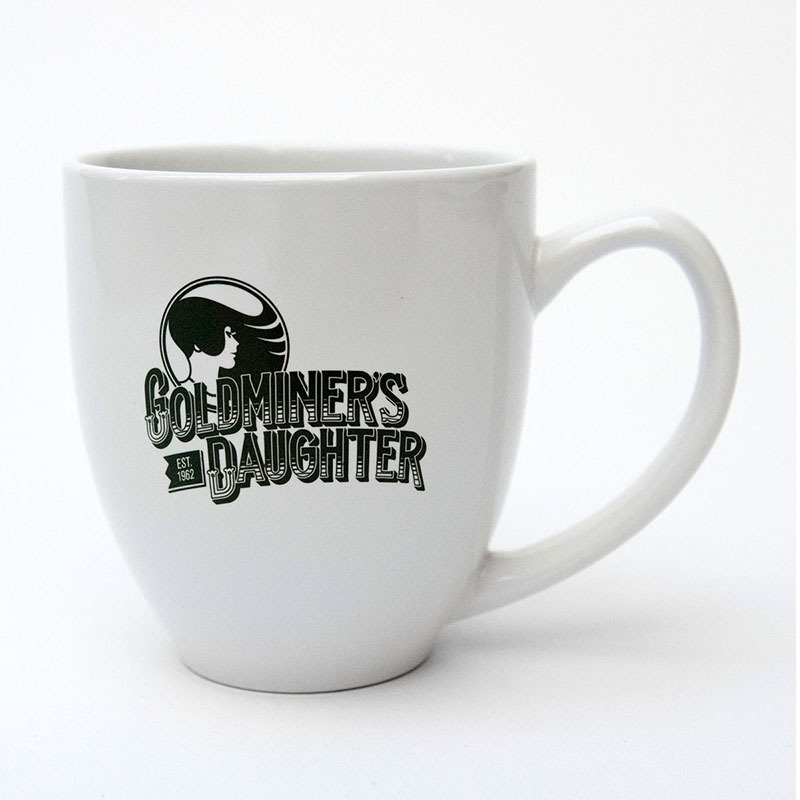 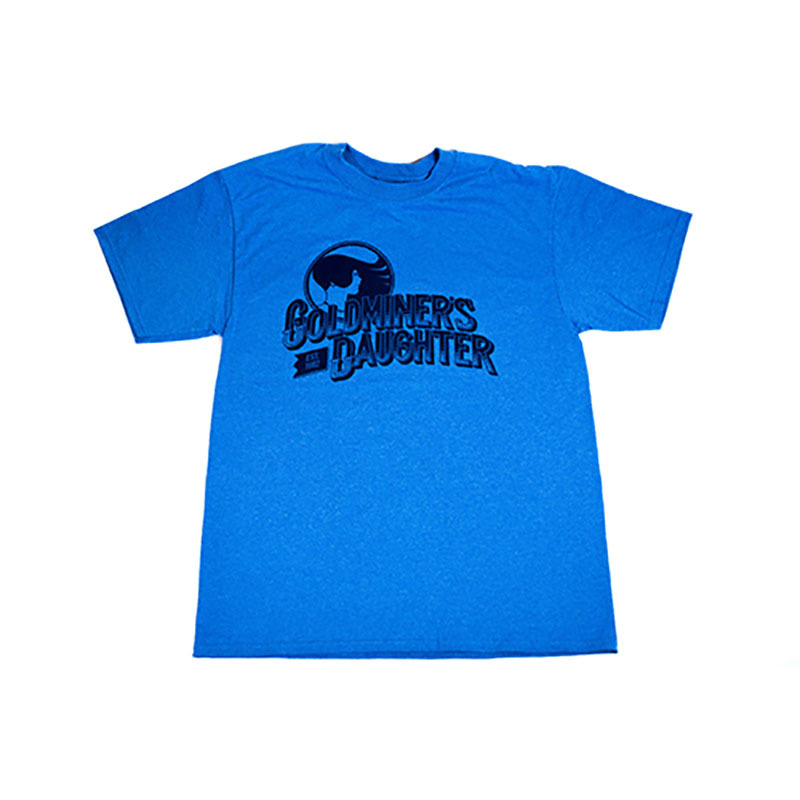 Take home some Goldminer's Daughter branded apparel because getting a tattoo with our logo would probably be too much to ask, right? 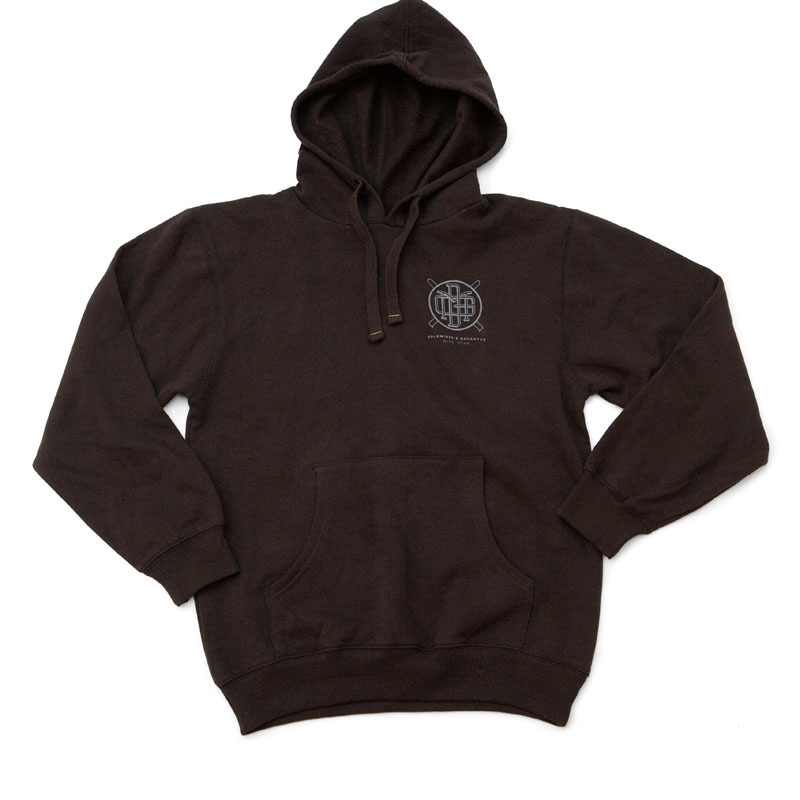 Not that we are against that level of dedication, but it definitely is easier to take home a t-shirt or super comfy hoodie. 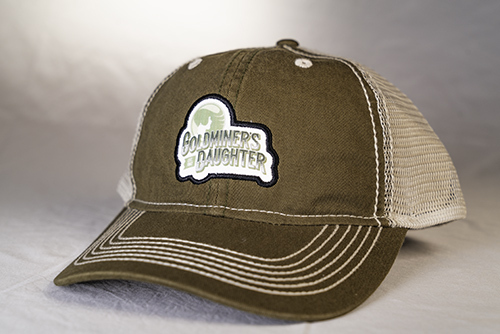 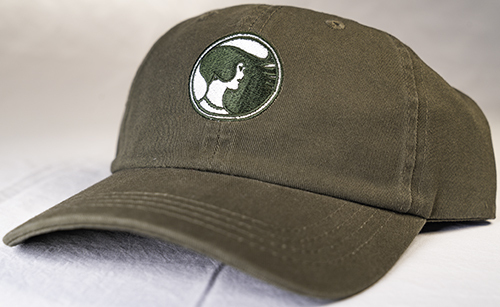 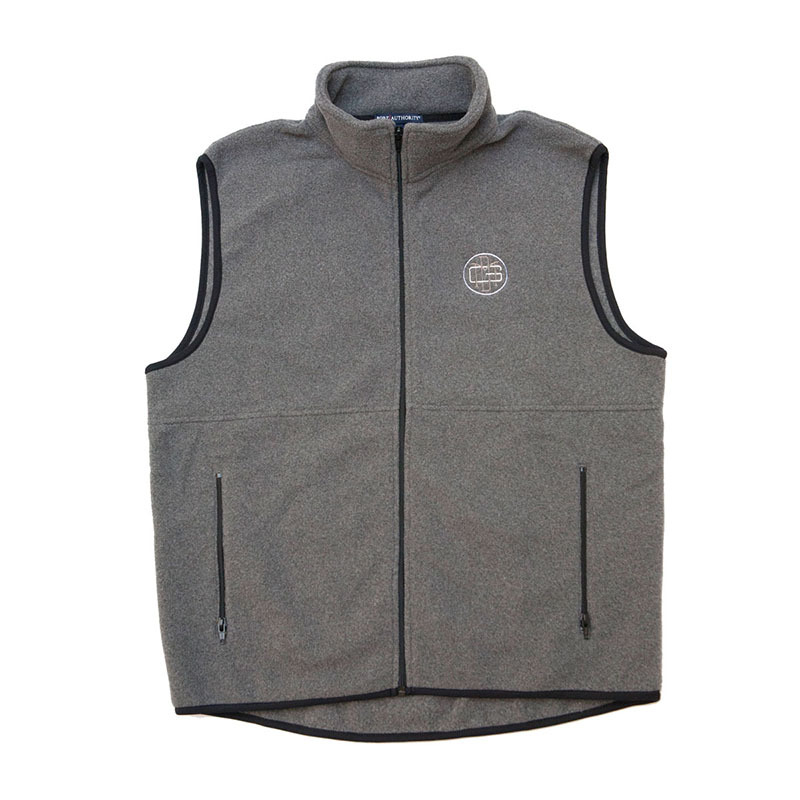 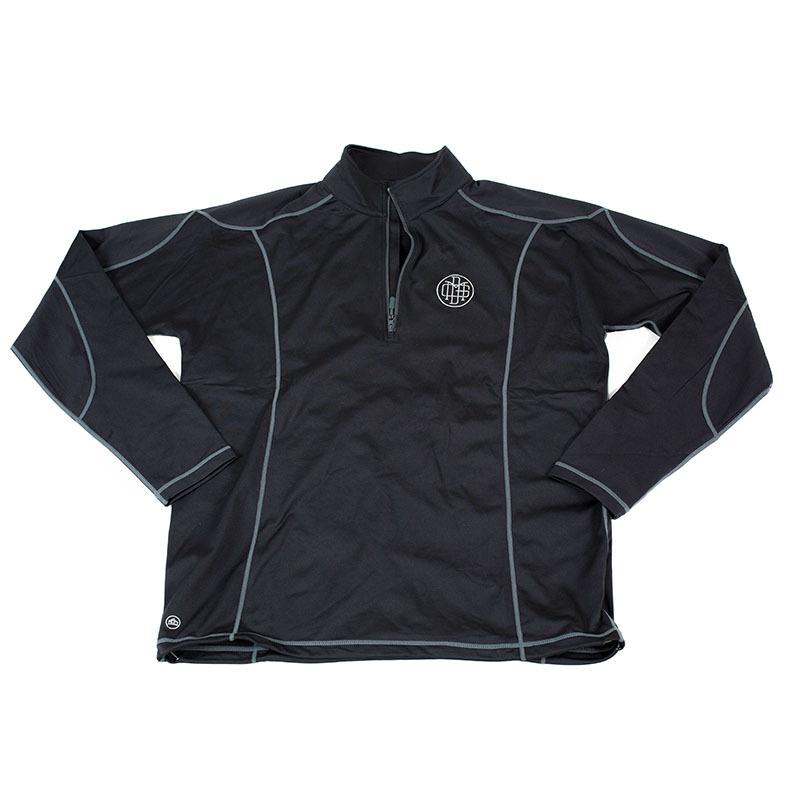 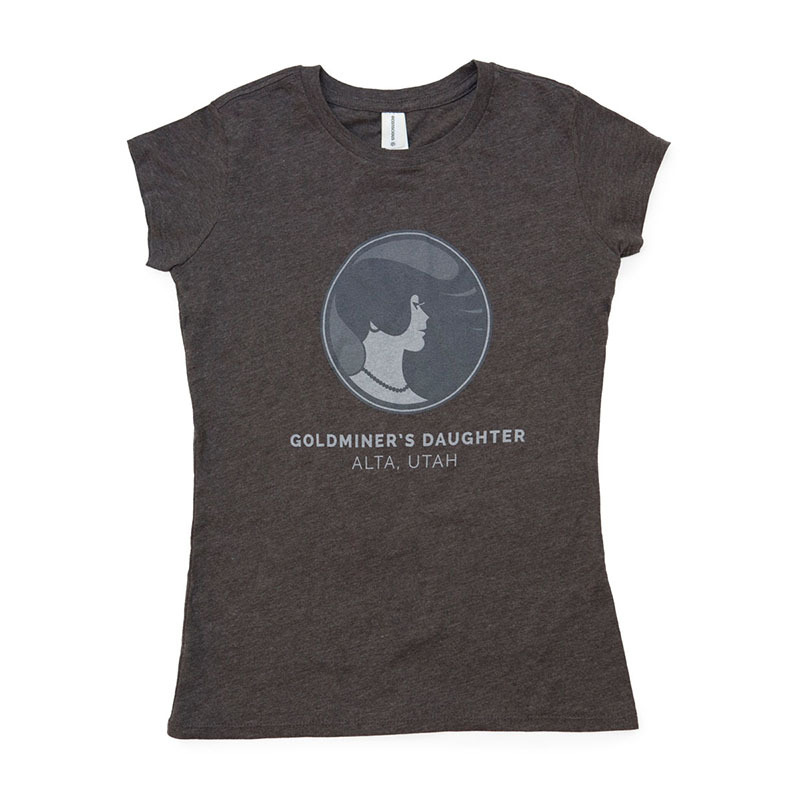 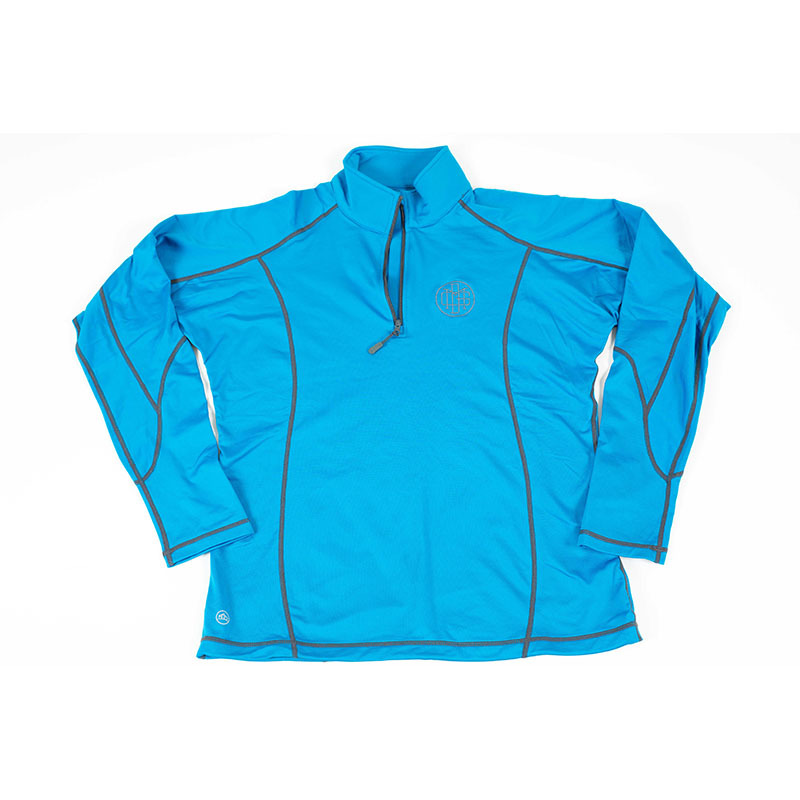 Our line of Goldminer's Daughter branded apparel and gifts allow you to wear, share and remain close (but not as close as a tattoo) to your beloved ski lodge until you come back. 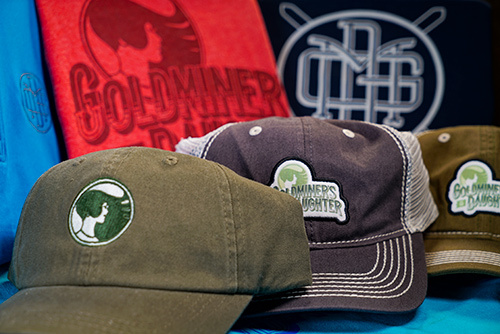 Select a few of your favorites for yourself and maybe one or two for your loved ones.